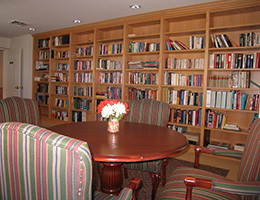 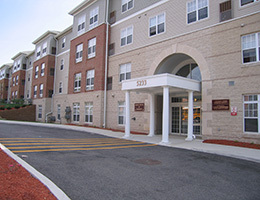 North Capitol at Plymouth is an affordable housing community for older adults. 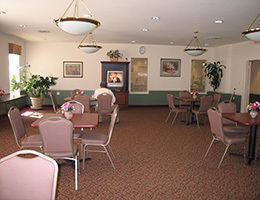 Our community is conveniently located across the street from co-sponsor Plymouth Congregational UCC and is also close to shopping, medical facilities, and public transportation. 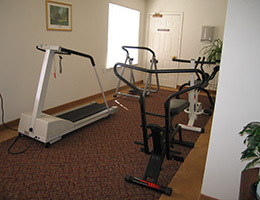 Some units have special features for mobility and sensory impaired persons. 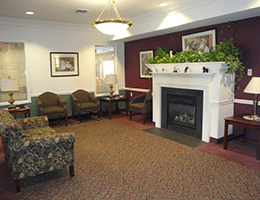 Many necessary, supportive services for the community are provided by Plymouth Congregational UCC and the surrounding community. 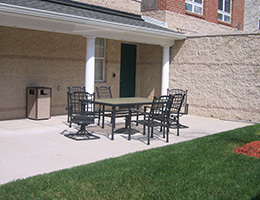 North Capitol at Plymouth is a smoke-free community.